If a tree falls in a forest and no one is around to hear, does it make a sound? 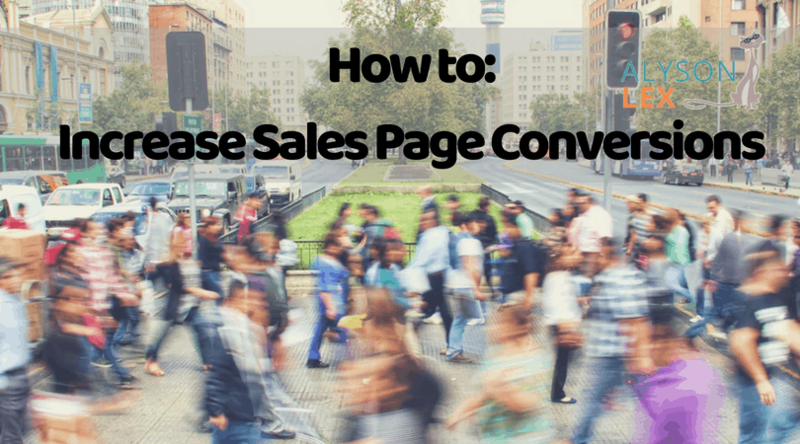 If a sales pages doesn’t convert, is it still a sales page? 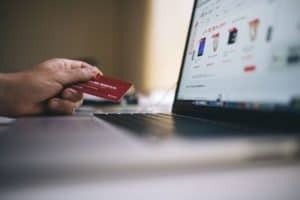 While technically a sales page could still be a sales page even without a high percentage of conversions, business would probably be better if the sales page did convert well, right? An average conversion rate is 2.35%, but wouldn’t a 5% conversion rate be amazing? *100% conversion rate is a little high, yeah, but we can hope, right? There’s a reason that folktales, myths, songs and legends are still popular, 5,000+ years after the first written word. It’s because people like to share STORIES. Stories sell. And any good sales copy has a story in it. Whether it’s a rags to riches story, a zero-to-hero story, an inspirational story… they’re in there. This is one of those times that being a good marketer draws inspiration from personal life. When was the last time you were caught in a compromising situation and needed a good story to get you out? Maybe you stayed out hours after you told your sweetie you’d be home? Maybe you were pulled over for speeding – again? The quick-thinking and creative skills you tap into when concocting a cover story will help you so much when writing a sales page, especially if you remember to use your audience’s emotion to your advantage. 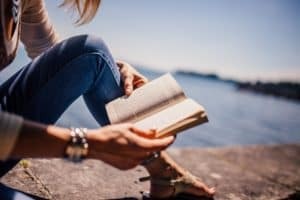 The best stories are clearly conveyed and read a lot like a mini-novel in that they have a “good guy” who starts the story, encounters a problem, and makes it through transformed. What could this look like in your business? You could talk about the problem that prompted you to become a coach or a speaker and your own personal transformation in a few sentences. 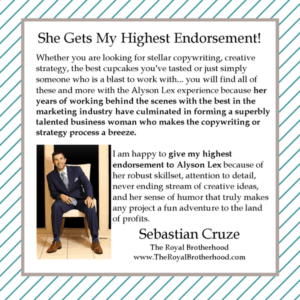 When your audience sees stories about other people who have experienced your product, used your services, or read your book, they both relate to the people in your testimonials and are inspired to try them themselves. Creating “in” crowds. No one wants to be left out, and showing proof that others have access to an amazing life thanks to what you offer prompts prospective clients to “join the club,” as it were. Inspiring trust. 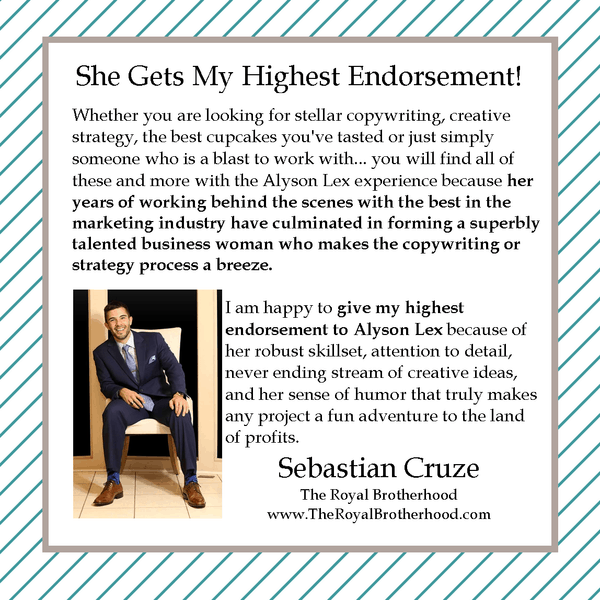 Prospective clients can reasonably assume that the folks in your testimonials are honest about their experience working with you or your products, and seeing many happy reviews helps prospective clients feel more confident in their decision to purchase from you as well. Showing what life could be. If a prospective client relates to someone who has given a testimonial – because they are a student just like them, a parent just like them, etc – then a prospective client can also reasonably assume that if they try the product, they’ll have similar results to the person in the testimonial that they relate with. The key to getting a prospective client to convert to a paying client is to create urgency. Whether we like it or not, humans are lazy, and unless an offer is limited in some capacity, your audience is much more likely to plan to sign up later rather than sooner…and then forget. There are a couple of ways to create that urgency: by setting a limited number of products available for sale (whether that’s a limited number of downloads or a limited number of appointment spots); by setting a timer that, when it ends, ends the promotion; or by setting a date on which the promotion will end. Unless you tell your prospective client what to do, how can you expect them to act? Having a clear call to action is important – it tells your client exactly what you want them to do, and why they should do it. 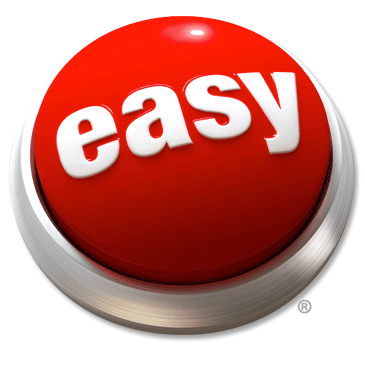 Most sales pages have a couple of calls to action at various points on the page. At the very least, you should have one “above the fold” of your website, one near the middle of the sales page, and one at the end. Want to be a little more forward than that? Throw in a couple more calls to action throughout the sales page so there’s no excuse not to do what you want them to. Remember how we’re lazy? 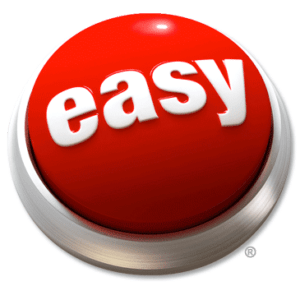 Combine that laziness with the fact that you’re already asking your client to do something – buy a product or enter their information – and you’re going to have to make it super easy for the client to complete your call to action with the least amount of work possible. For that reason, make sure your website is easy to navigate; your links and forms work well; and your calls to action are clear and easy to follow. Sales pages should be filling your business planner with leads and sales constantly. If yours aren’t, it’s time to pump up the magic and get to rewriting your sales pages so they’re clear and easy to navigate, with lots of calls to action and a great story. Don’t worry; you’ll be converting in no time.